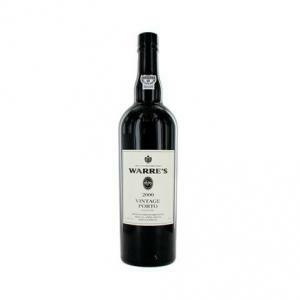 The Warre's Vintage 2000 (£93.32) is a fortified wine from Port produced by Warre's with 2000 grapes and has an alcohol content of 20%. 4 of 5 points is the average score of this fortified according to Uvinum users while renowned wine guides give the following ratings: robert parker: 91 and wine spectator: 91. I was impressed by its colour. 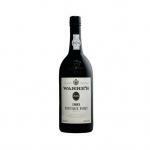 The taste was like fresh grapes. 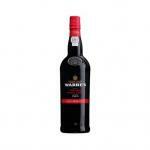 If you want to buy Warre's Vintage 2000, at Uvinum you will find the best prices for Port fortified wine. Save money with Uvinum, easy and 100% safe. We have more than 59.000 products for sale which makes us the leading marketplace for wine, beer, and spirits in Europe with 38.000 clients who discovered their favourite wines at Uvinum.